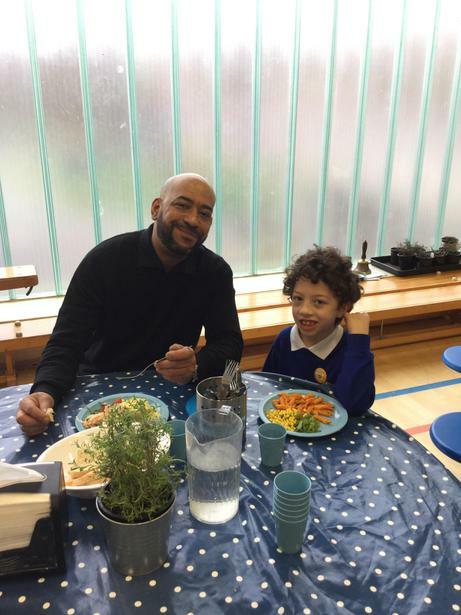 Parents and carers come for lunch! 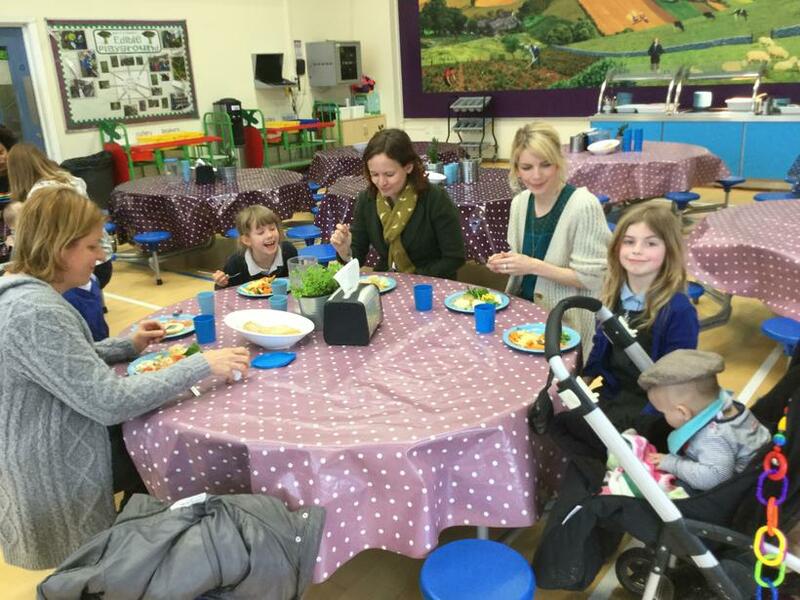 Today, Emerald Class's parents and carers came to have lunch with their children in the dinner hall. 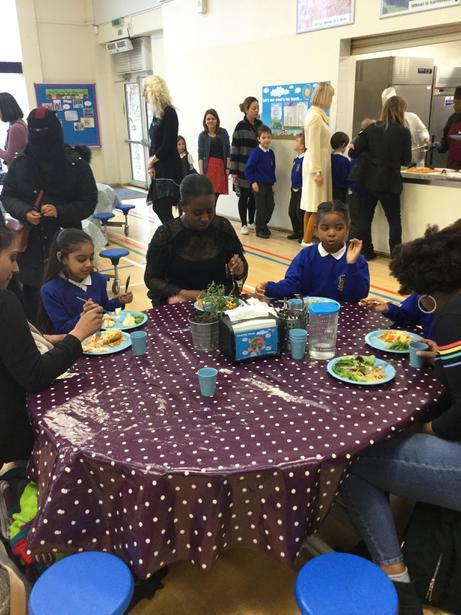 A lovely time was had by all and the food was delicious. Any parents/carers that were unable to attend today, a new date will be organised. Thanks to everybody who helped make today a success!